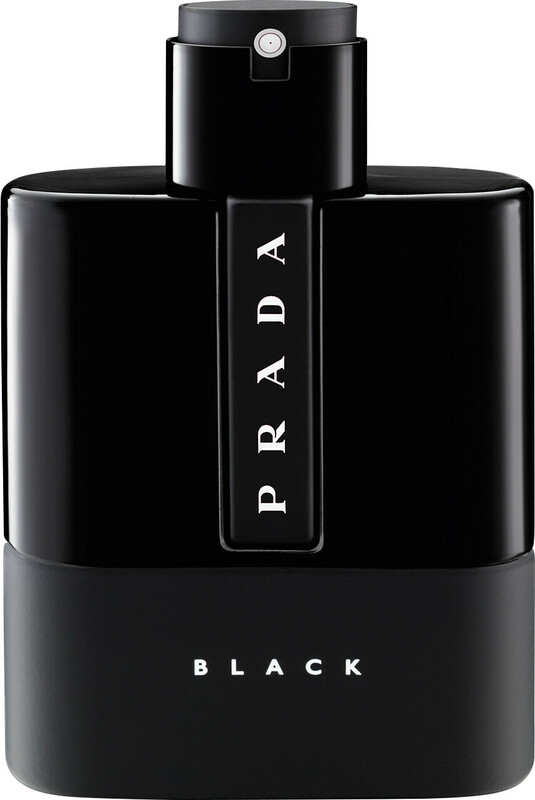 See your world like never before with the Prada Luna Rossa Black Eau de Parfum Spray, a fragrance for men steeped in masculine energy. 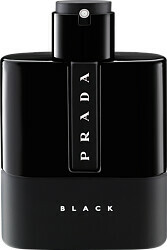 Between work and play lies Prada Luna Rossa Black, a seductive Eau de Parfum that’ll give you a brand new perspective. Inspired by urban exploration, the woody aroma echoes the possibilities and dangers of all situations with its intense composition that builds and crashes. 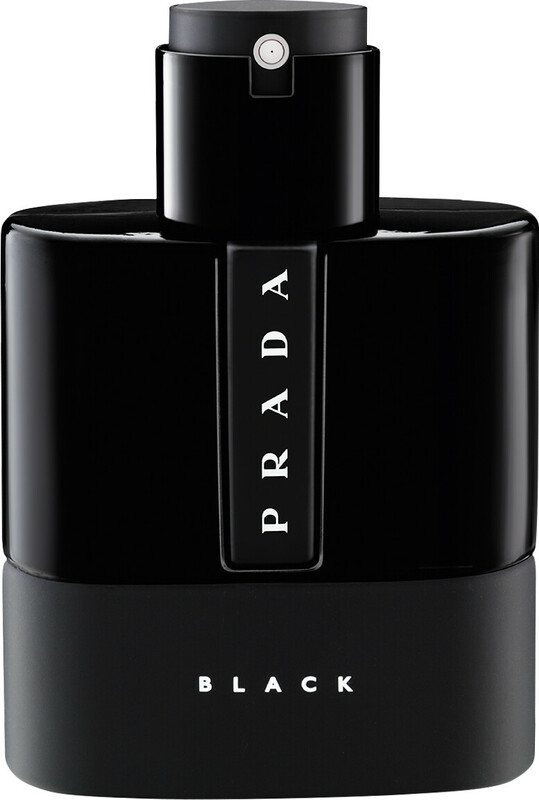 Prada Luna Rossa Black Eau de Parfum Spray is rated 5.0 out of 5 by 1.